Chimney CC factory is one of the largest chimney manufacturers in the region and continues to grow. 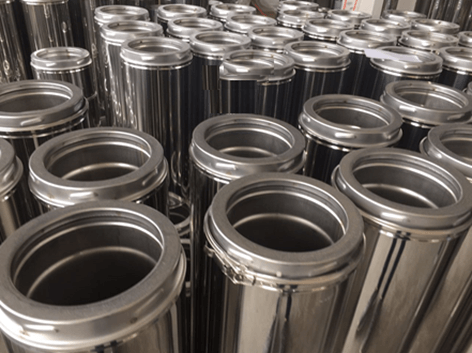 We are well respected for producing top quality polished stainless steel chimney parts and systems at the most competitive price. 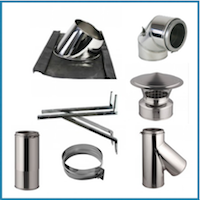 Chimney CC does more than manufacturing of chimney; we help to educate our customers on the best solution available to them and provide consultation throughout the entire process. Often we are commissioned by our customers to oversee a project from planning to completion. That means with Chimney CC the customer is able to find everything from one source. 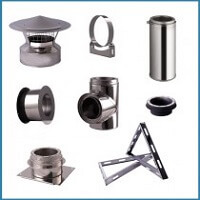 This also includes further support services such as the assembly of the individual stainless steel chimney elements. 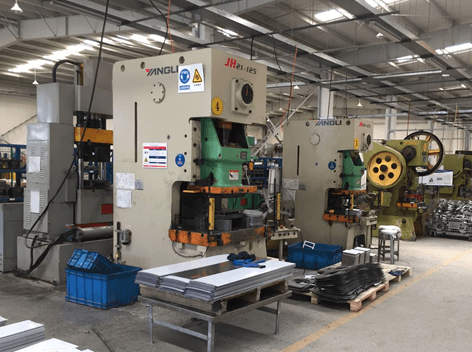 Whether in production or consulting: both are carried out efficiently and professionally by us. If it has not been made clear up to this point, we would like to emphasize again that our goal is to find the best solution available to you. Do not hesitate to contact us to discuss your individual project, and learn what solutions we have to meet your expectations. We have obtained UL103 HT Certificated from OMNI-LAB, one of the leading industry certifying authorities. In addition, we have also passed ULC S629 High-Temperature testing. All our products are strictly manufactured in accordance to ISO 9001:2008.